As one of the northeast's most popular weekend and vacation destinations, the Shawangunk Ridge boasts some of the most interesting and spectacular scenery in the region. 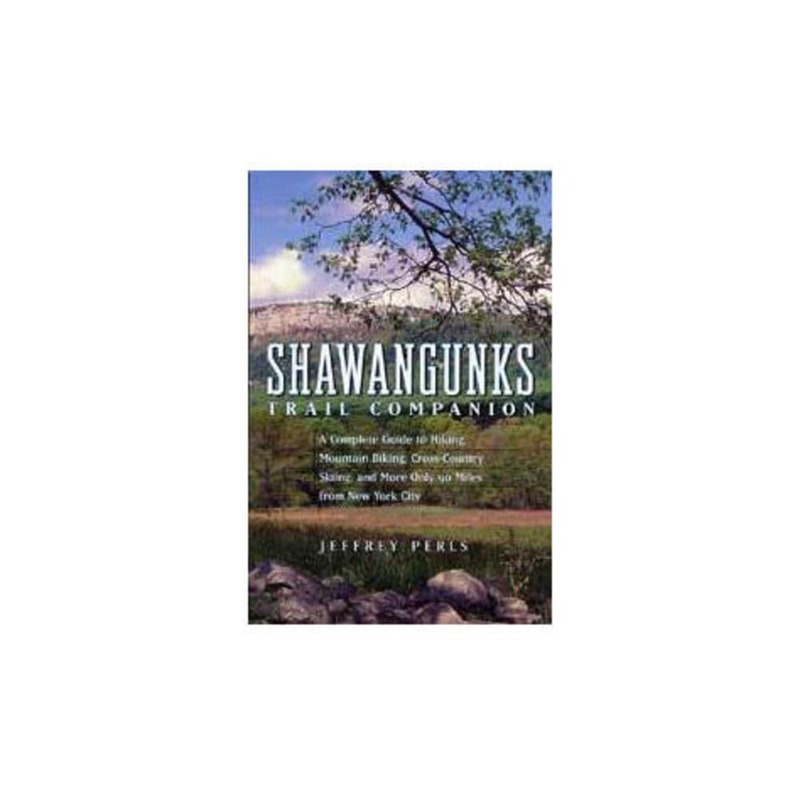 Get out and explore these beautiful trails—located only 90 miles from NYC—with Shawangunks Trail Companion. 9 x 6 x 1 in.